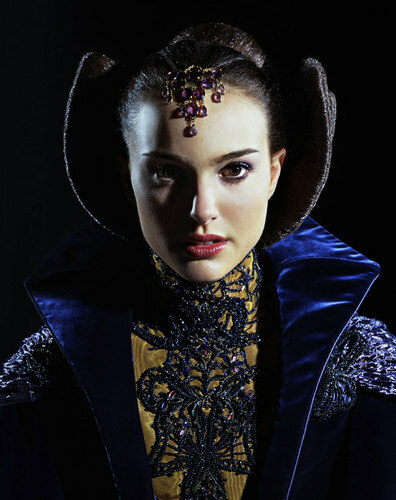 Padme Amidala. higher quality. HD Wallpaper and background images in the guerra nas estrelas club tagged: star wars padme amidala movie natalie portman movies wars star. This guerra nas estrelas photo might contain capa.